CAPITAL VILLAGE MODELS ALMOST COMPLETED! Florsheim Homes is pleased to announce that the 2 decorated model homes in our Capital Village community are nearing completion! These models are professionally decorated by Style Design Group. Only 41 homes are available in this gated community. Cabinets are going in, and we are excited about a Grand Opening in late October! 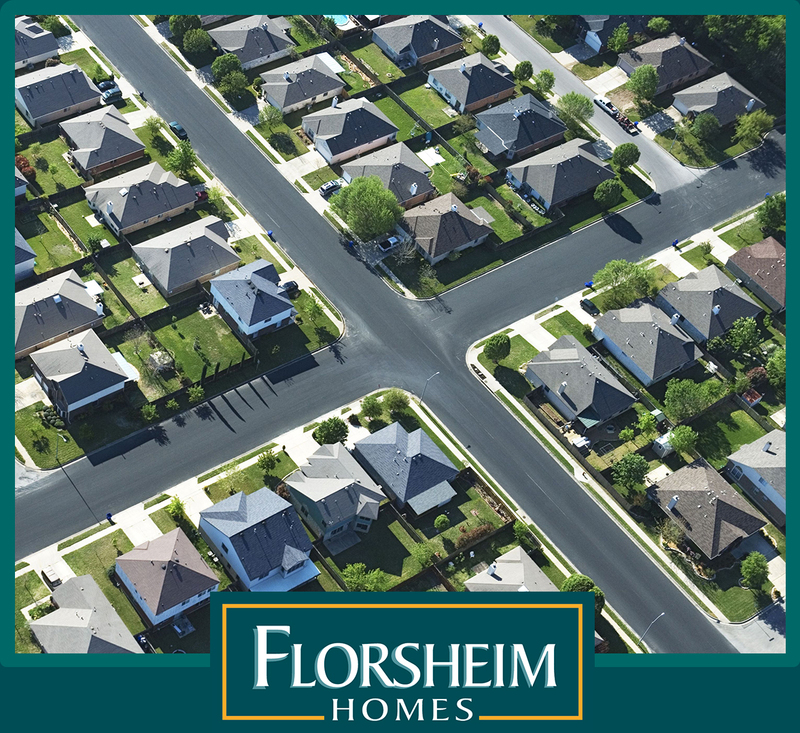 Stay tuned to Florsheim’s blog and Facebook page for further details and a chance to make one of these homes yours!